Not only is the DPA 5 a great product, but our warranty, support, and service are second-to-none. 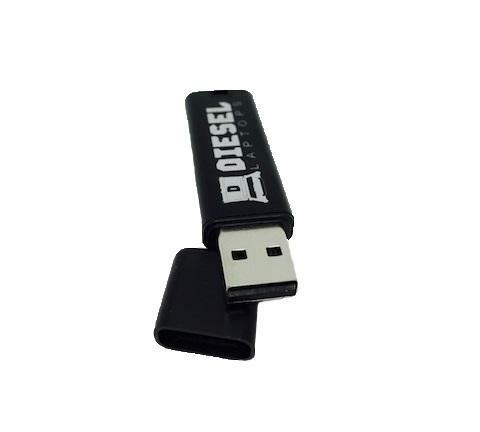 Includes Universal Diesel Diagnostic software! 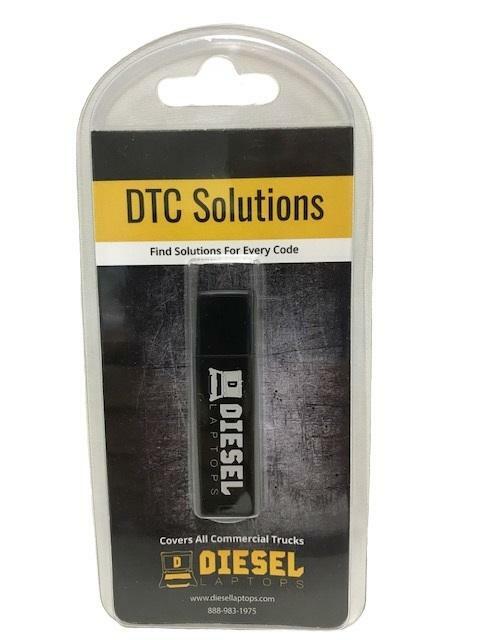 Our customers have been asking for a simple diagnostics application that will work with their DPA "right-out-of-the-box" to display faults, component information and basic vehicle parameters from the J1708/J1587 and CAN/J1939 data buses. DG Technologies has answered the call and is providing these features in an application called "DG Diagnostics". DG Diagnostics is a great screening/triage tool and is provided free-of-charge with the purchase of any DPA product. 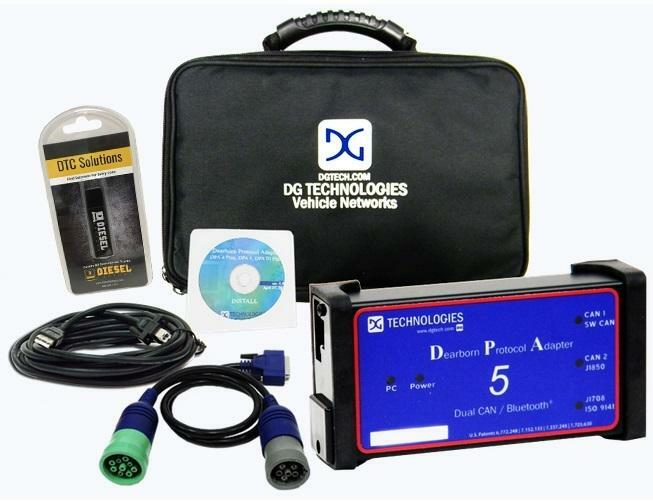 DG Diagnostics works with all DPA adapters past and present, and may reduce your need to purchase full-featured OEM software. Read and display J1587 and J1939 faults in "text" form. Request clear of inactive J1587 and J1939 faults. Display "total-vehicle" and "trip data" such as odometer, engine hours, and fuel economy from the J1587 and J1939 data buses. Display common "dashboard" parameters such as RPM, temperatures and pressures from the J1587 and J1939 data buses.